UPDATE: Click here to view the slides used at this event. Does your organization need a million-dollar idea? Does the need for innovation come up regularly in staff meetings? They say culture eats strategy for breakfast, so why not focus on the culture needed to breed innovation as a starting point? NCARB’s high stakes exam demanded strategically filling positions to maximize skills and talent within their volunteer SME talent pool. By solving their internal need to increase the diversity of volunteer teams—not just in gender and ethnicity, but also experience, education, firm size and geography—NCARB created a marketable product that has broad applicability in multiple industries. Come and learn about the cultural shift that needed to take place inside an organization to go from exam publisher to product company. Joined the National Council of Architectural Registration Boards (NCARB) in 2008 as assistant director, ARE development. He has been involved with all aspects of the examination including development, operations, security, and implementation of ARE 5.0. Promoted to director in 2013, Zurn is an advocate for transparency into the examination with a focus on refining the efficiency of the process while maintaining high standards and measurement quality. Before joining NCARB, Zurn operated a sole proprietorship in northwest Minnesota. He also served as faculty of the Architectural Technology program and division chair at Minnesota State Community and Technical College where he led the Architectural Technology program in the areas of curriculum development, course assessment, and program outcome assessment. Zurn earned his professional degree from North Dakota State University. 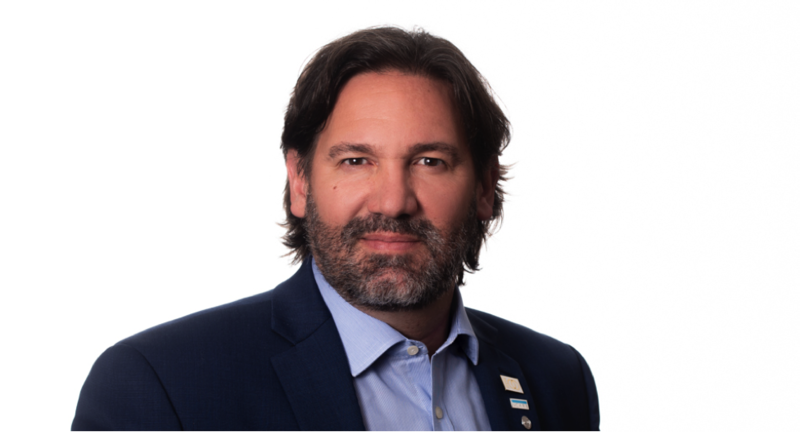 Born and raised in Buenos Aires, Guillermo Ortiz de Zarate joined National Council of Architectural Registration Boards (NCARB) in April 2007 as the assistant director, Information Systems. With over 25 years of IT experience both in Argentina and the United States, Guillermo has been leading the development and implementation of technology for companies in industries such as engineering, urban development, healthcare, banking, international commerce, marketing, government, NGOs, and regulation. In August 2009, Guillermo was promoted to director, Information Systems to lead the modernization of the Council’s technology, including the website, line of business applications, infrastructure, and helpdesk. 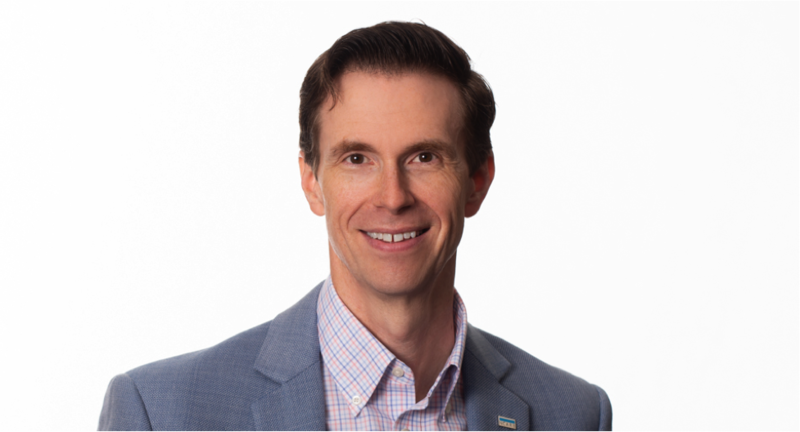 In January 2017, Guillermo was promoted to Chief Innovation & Information Officer with new responsibilities in innovation and business development, specifically the commercialization of NCARB’s technology.